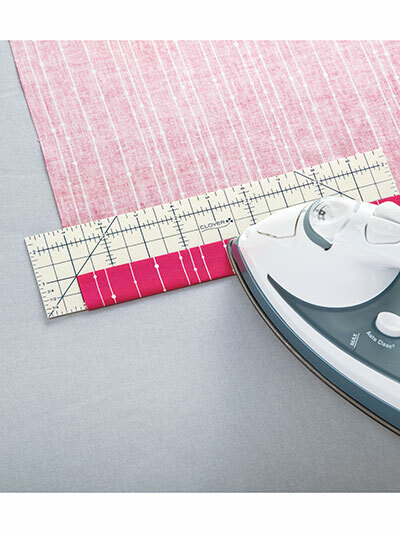 Ideal for larger measuring and pressing tasks, like home decor, long hems, deep hems, large mitered corners and more, this ruler will help you to finish every in-progress piece you have. 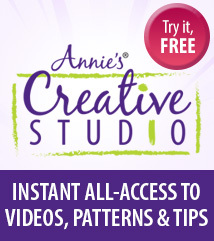 It's great for trendy projects, like ruffles, purse straps, pillowcases, full skirts and more. The unique, nonslip surface helps to hold fabric in place, and the nylon fiberboard is heat resistant and can be pressed with a dry or steam iron. 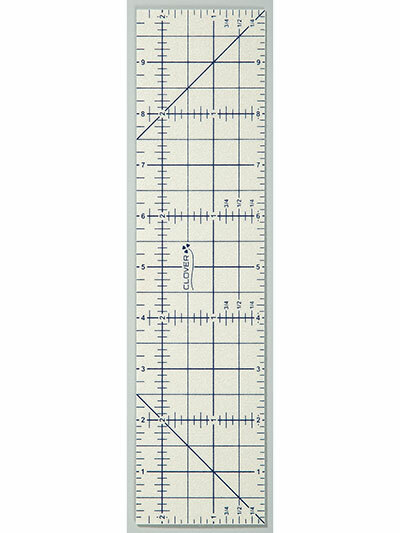 It measures 2 1/2" x 10" with basic ruler markings. I have a smaller one of these and loved it and this one works even better on longer pieces of materials.